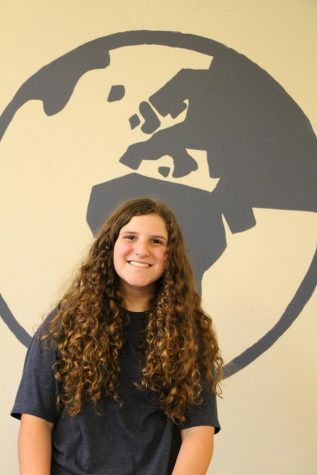 Moriah Lotsoff is a freshman and it is her first year on the Globe. Moriah joined Globe because she loves to write and wanted to know more about what is going on in the world and in Clayton. Moriah looks forward to improving her writing skills this year on the Globe. When Moriah is not is school, she volunteers on the JCC Nishmah Board and plays with her three dogs.